Your sim lives through 10 generations. This is simple. Your founder sim has been blessed....or cursed...with his/her family's secret. Once every 100 generations a sim is destined to live for 10 generations. On the sim's young adult birthday, he/she mysteriously receives an antique vial, along with a sealed note. 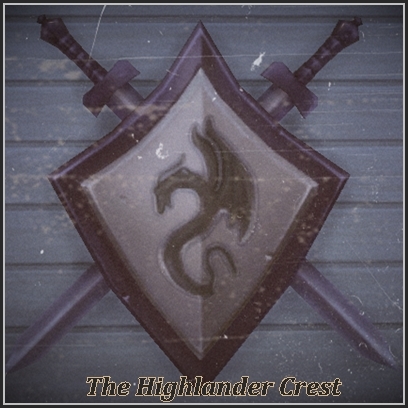 This note states that your sim has been born under the "Highlander Crest" and that destiny has chosen him/her to live through the next 10 family generations. A single drop of liquid from the antique vial must be added to a drink and consumed the day before the day of his/her birth. 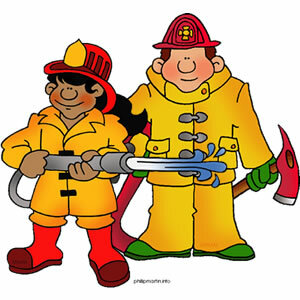 Begin a save with a young adult single sim...male or female. Normal lifespan. Move that sim into a house or empty lot he/she can afford. You may begin with a child/teen in a current save as long as no money or needs cheats have been used since the beginning of the save. On the teen's young adult birthday the "Highlander Crest" begins. Normal lifespan. *Live life as normal. Work. Marry. Conceive children or adopt. Your "Highlander" Sim living is the goal for this challenge. You can play this sim as the one and only heir or choose an offspring/or any child produced in the challenge as an heir if you'd like but your "Highlander must stay in the household the entire challenge. *On the day before your sims adult birthday drink a youth potion. Use any object to mark the consumption of the potion and place it somewhere on your lot (this will be your reminder). *Youth potion points may be earned by anyone in the current household and the drink purchased and transferred to the inventory of the "Highlander". You may switch between aspirations at anytime to earn as many points as possible. 1.You must move your household to an empty lot (when moving tick the button to sell furniture). 2.Sell all of your personal inventory items for each household member. 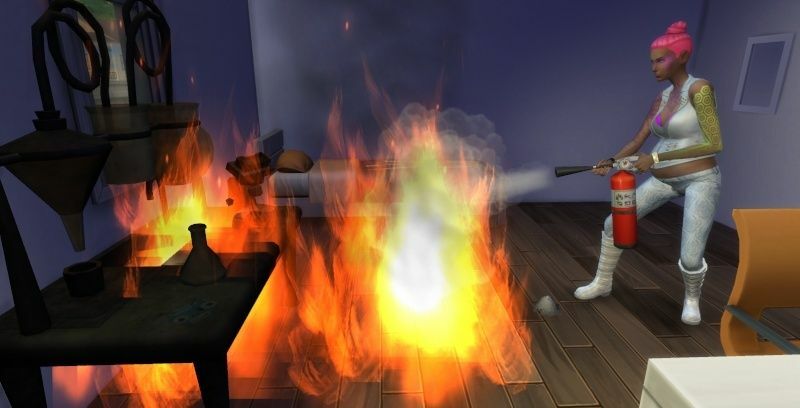 3.Then use money cheats to reduce the household funds to zero simoleons. This is the penalty for forgetting to drink your concoction. *Continue to rebuild your family's life. *If you miss drinking the concoction before your elder birthday, repeat the previous penalty. *If your "Highlander" dies for any reason the challenge is over and your sim is branded "Hopeless Highlander". The family's legacy will be shamed for eternity. Have a spouse: You must marry before moving them into the household. Move members of the household out or keep them. Only 8 household members are allowed at one time. To be clear, you may not move out your founder. Move to a different lot (without enforcing the above penalty). Have Roommates. Only family members are allowed, who of course are sworn to secrecy about the "Highlander Crest". Use any Mods that would give your Highlander an advantage. There are none. I do not like point keeping. Updated rules for clarification: Your "Highlander" Sim living through 10 generations is the goal of this challenge. Have your "Highlander" produce at least one child. If your "Highlander" has more than one offspring you can choose which ever child you want as heir. This child will then have the next generation and then so on. The Highlander must stay in the household the entire challenge. The Highlander can continue to marry and produce offspring throughout the challenge. Sort of 10 Gen Legacy meets Rosebud. Added bonus the Founder gets to LIVE! 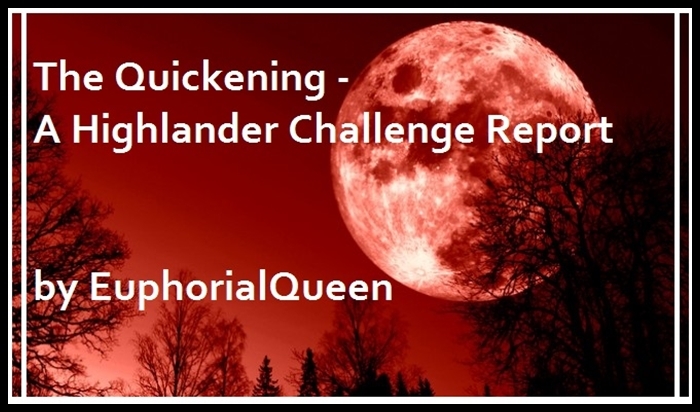 @EuphorialQueen I am so glad you like this challenge! I have started by save with Journey MacLeod. I will be posting my story soon. Starting housing and funds: Can the Founder keep her/his original funds to get started? Can the lot be furnished - withing the starting funds limit - for the founder. Careers: Any limits or restrictions on careers? Is the Founder limited to the one lot? or can they move to another lot at any time? Yes, the original funds are kept. You can buy a furnished house, if you choose or build your own with the funds. Nope, no limitations on careers, any careers at the beginning of the challenge. The household can move to any other lot at any time, if you choose to. But you must move and delete funds if your sim ages up. 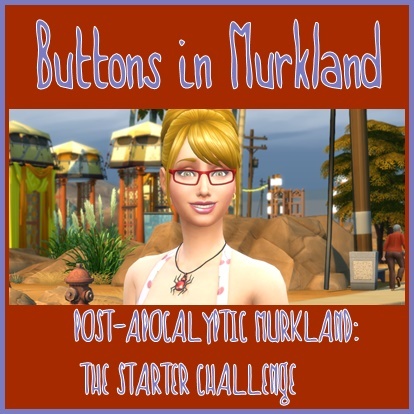 Added to rules for clarification: Your "Highlander" Sim living is the goal for this challenge. You can play this sim as the one and only heir or choose an offspring/or any child produced in the challenge as an heir if you'd like but your "Highlander must stay in the household the entire challenge. Ohhhh cool. I was wondering about that but assumed since it was 10 generations there would have to be heirs. Just figured the heir would be a way to extend the family. With of course the Immortal as head of the Clan. 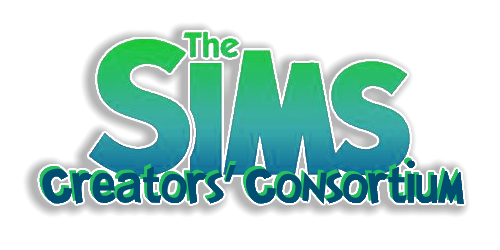 Moved to SIMS 3 Thread!! It was the eve of the Blood Moon and the sky was bright with the ember glow. 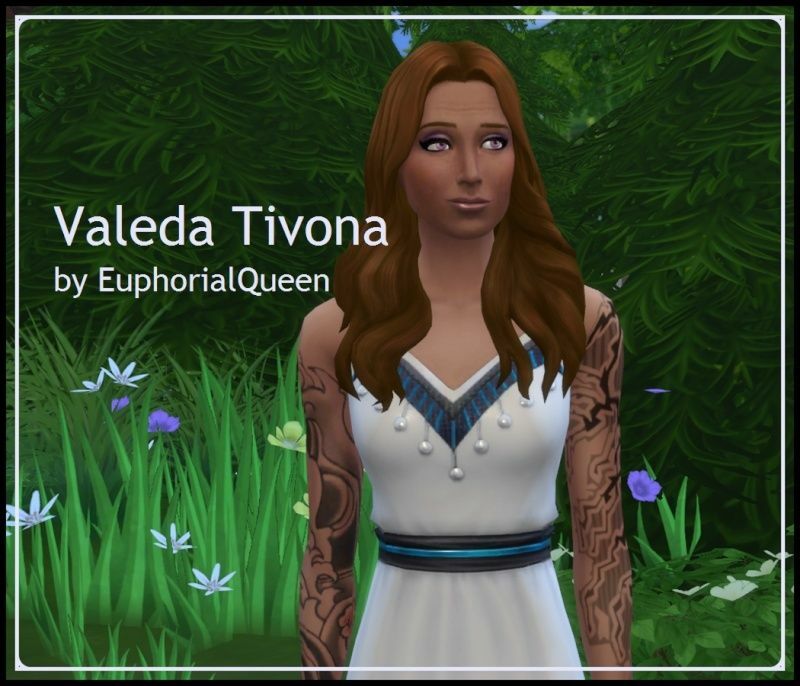 Valeda was getting ready to celebrate her birthday when The Watchers appeared to announce her fate. It was time to claim her heritage as The One. All her life she had been told she was 'special'. But it was not until the day before her transition from teen to adult that she would learn the whole story. She had been out walking in the woods as was her routine. She loved the cool breezes and the scents of the trees and wild flowers. The woodland creatures accepted her presence and let her get quite near. She was not surprised to hear the rustle of movement nearby. She then realized the sound had been following her and she hid behind a large tree to get a glimpse of what or who it could be. She heard her name being called softly as the three shadowy figures stepped into the clearing. A little peek at Journey. She looks like she means business. A very interesting challenge. I will be following these brave Highlanders. Woah !!! Has it really been that long ago?